As legend has it, the Lenape Indians would come to the springs every summer and camp on the banks of the spring fed pond. They were thought to have picked the area of the springs because of the legendary healing powers of the water. In one account the Lenape King Ockanickon was carried to the spring from a great distance on his death bed to be revived by the healing powers of the free flowing spring water. The area surrounding the spring became know as the “Cold Indian Springs” section of what we now call Wayside. In the Mid 1700’s Benjamin Woolley became the first white owner of the property, after purchasing the Cold Indian Spring parcel from the Lenape Indians for 1 barrel of whiskey. Next “Quaker Billy” Layton purchased the land and built a house on it. 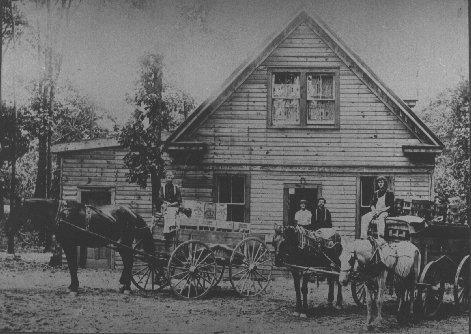 Around 1872 descendants of Quaker Billy began bottling and selling the spring water, then called Cold Indian Springs, in small and large glass bottles. 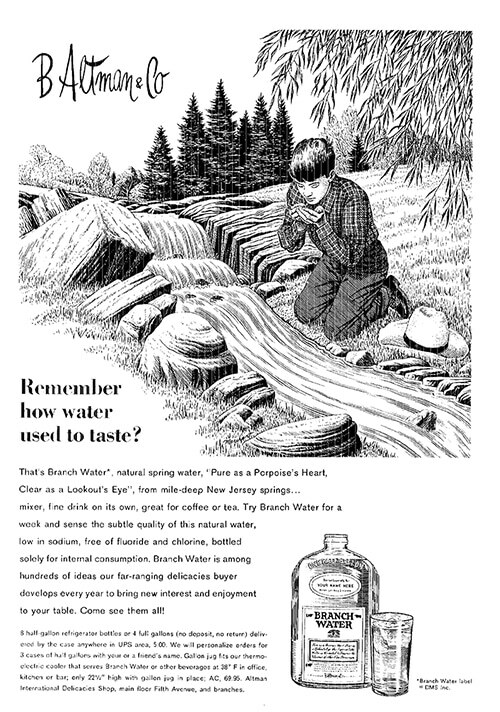 Later, my Grandfather William Morrell bought the property and spring water business. He also developed and opened a private bathing area around the spring called Kepwel Park. In the late 1930’s, after much notoriety with Kepwel Park he changed the name of the bottling company to Kepwel Spring Water and began using the slogan “Keep well with Kepwel”. Kepwel Natural Spring Water comes from deep in the ground after it travels many miles through rock and sand being naturally filtered along the way. Then by the forces of nature it comes up into our protected tiled spring house shown below (circa 1920). From there it is pumped directly to our bottling plant, located only 100 yardsaway. After being filtered for natural sediment and tested, we bottle our spring water daily, so you get only the freshest, pure natural spring water available delivered to your home or office. Our family has been enjoying the great taste of Kepwel for 5 generations.